I am your source for Saskatoon and area real estate. If you own real estate that you're thinking of selling, I would be happy to provide you with a FREE Home Evaluation. It was a pleasure working with Kim Hardie. She was very helpful in helping me find a new home and I would recommend her to my friends and family. Kim was professional friendly easy to work with. Kim went above and beyond with showings. I would highly recommend her to anyone selling their home. Kim Hardie is honestly the best that there is. A few hears ago my parents bought a house with her and 7 years later when me and my husband decided it was time to buy a Condo we immediately knew Kim was going to be the one that will help us. From the very first moment my dad contacted her she went above and beyond to get us the best condo there is. She worked hard to get everything ready in just two weeks So thank you very much for being so professional, friendly and caring! I would recommend her to anyone because she will help in all situations!! We highly recommend Kim ! She was so easy to talk to and understanding of what type of home we were looking for. She was available and accommodating to anytime we required to view Properties and she was quick to respond to any questions we had. It was easy to see that she worked hard for us to ensure that our experience would be enjoyable and worry free. She is motivated, puts her clients first, and knowledgeable of the market. We found that with her experience and help, searching for a home and making that offer was seamless and worry free. We will be using her again in the future! 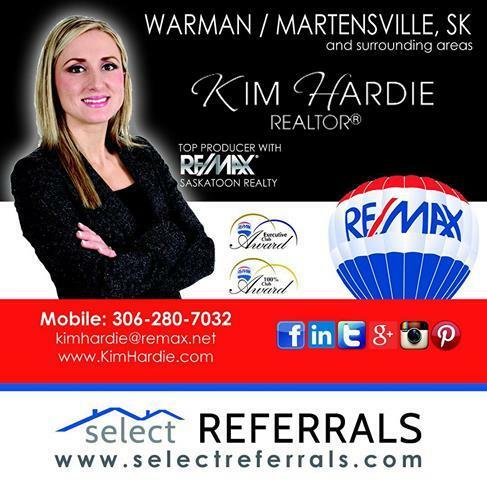 We were referred to Kim Hardie by a good friend in the real estate business from another province. We had a limited time to view and purchase a home and Kim's knowledge of all aspects of real-estate made our experience go smoothly. Her ability to guide and accommodate our needs in a timely manner made our purchase efficient and effective. We would highly recommend Kim Hardie to anyone who is looking to purchase in the Saskatoon and surrounding area. Kim, I am grateful to you for the help rendered by not misleading us,rather you told us the truth that helped us tremendously. My wife and children are all happy now and thankful to you. I am wishing you a peaceful delivery . Kim Hardie worked very hard to help us sell our home in a very difficult market. Her use of social media and willingness to do as many open houses as we wanted was key to getting our house sold. 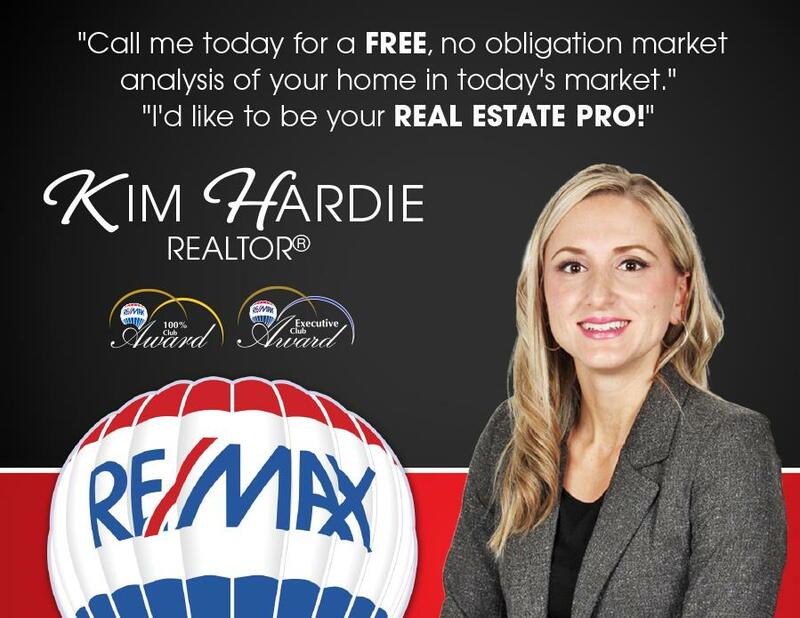 We will definitely recommend Kim Hardie to friends and family when they are selling or buying a home! Kim was awesome to work with ! I am happy we came across her. She was always available when I needed to ask question no matter what the time was. She was flexible with the viewing hours. She is understanding to what our needs and wants were! I would definitely recommend her to others and use her again! Kim was great to work with. She worked hard to ensure the sale of our house, in an very difficult market for sellers. She listened to our needs, was very patient and flexible and we could really trust her to guide us through this process. Would absolutely use her again as either buyers or sellers when we purchase another home. Kim Hardie was professional, knowledgeable, and very accommodating. She made the home buying process a breeze! Thank you Kim! So to sum up our experience with Kim Hardie it would be that even tho we had a lot of ups and downs with trying to sell and purchase a new home she was with us every step of the way. Her friendly, approachable personality made everything go very smooth. We have had such a good experience we have decided to use Kim in our next purchase in the future. Working with Kim was a pleasure, she guided us through the process and made sure we were comfortable with our decision to sell. She gave us all information and option and we were able to sell our house in a short period of time. We highly recommend Kim. 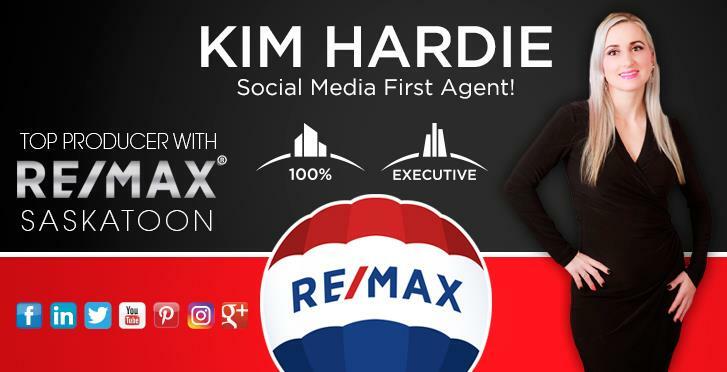 Kim was a real go getter and used social media to help sell our place. She was also good at negotiating to get a better price in our new home. We went with Kim after meeting with her to view the house as she made us feel we could trust her. She was very reliable, answered all of our questions and advised us when needed. I would definitely recommend her to others. Kim always returned our text in a timely manner. I found this very helpful. Kim was from Warman so she knew the area well. She came to our house and showed us her portfolio and I liked what I saw. An organized, aggressive and hard working agent who invested time and money on her side to ensure our house looked its best and got the best publicity. If you own Saskatoon and Area real estate that you're thinking of selling, I would be happy to provide you with a Free Home Evaluation.